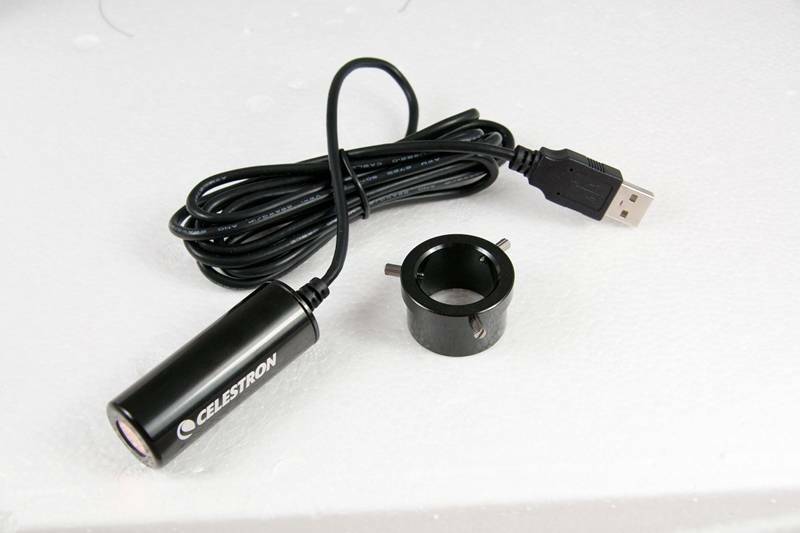 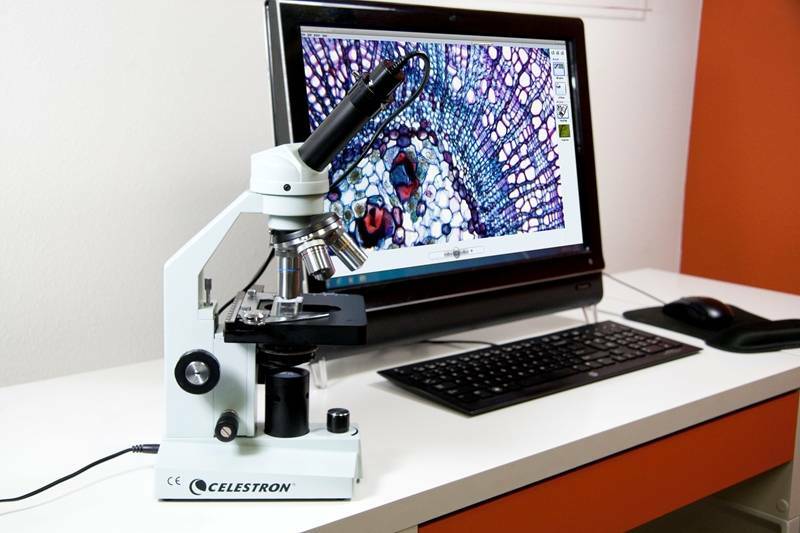 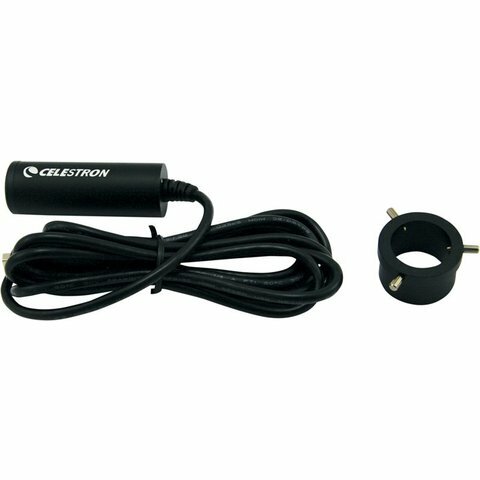 The 2MP Celestron Digital Microscope Imager turns your traditional microscope into a high-resolution digital imager, using your personal computer. 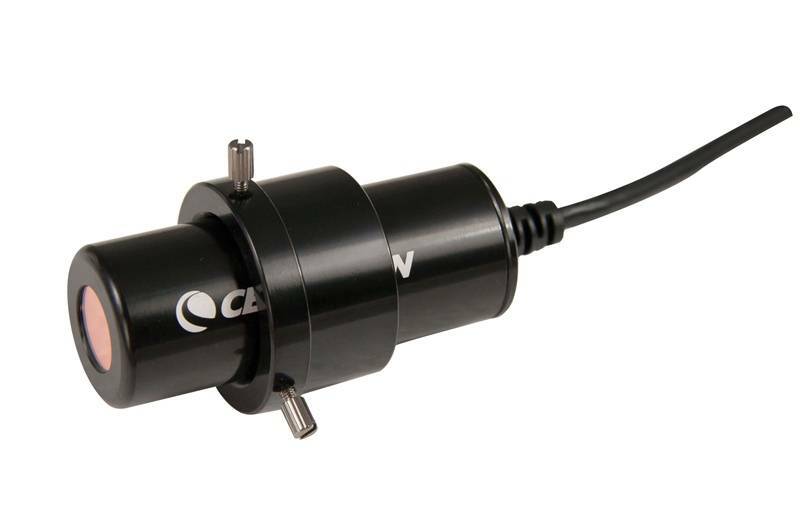 You’ll be able to record still images and even video of your specimens using the 2.0 MP CMOS sensor. 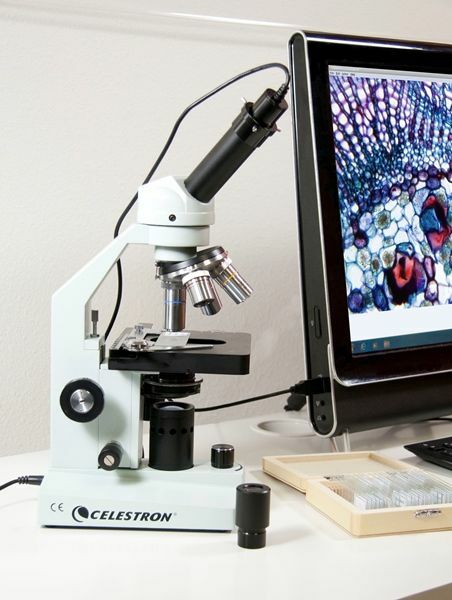 It’s the perfect tool for hobbyists, teachers, students, medical labs, and more. 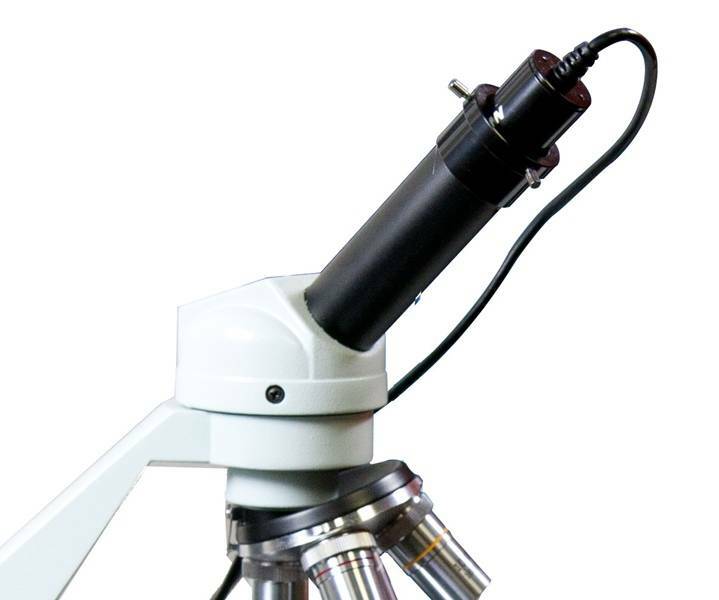 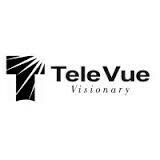 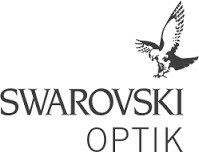 The imager replaces your eyepiece and connects directly to your PC, streaming images of the specimens you are viewing. 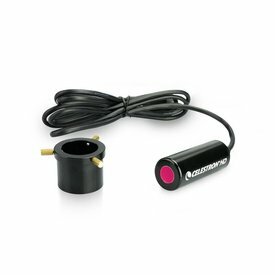 This must-have accessory is compatible with almost any microscope, both biological and stereo.